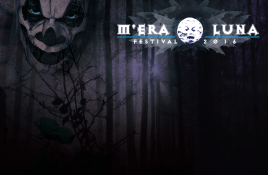 On 11th and 12th August 2018 the annual M’era-Luna festival takes place in the area of Hildesheim-Drispenstedt, Germany. 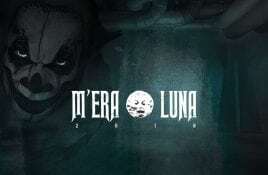 M’era Luna exists since 2000 and is. 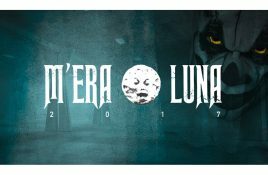 On 12th and 13th August 2017 the annual M’era-Luna festival takes place in the area of Hildesheim-Drispenstedt, Germany. M’era Luna exists since 2000 and is. On 13th and 14th August 2016 the annual M’era-Luna festival takes place in the area of Hildesheim, Germany. M’era Luna exists since 2000 and is.